Introducing THC’s 2014 Hall of Famers! 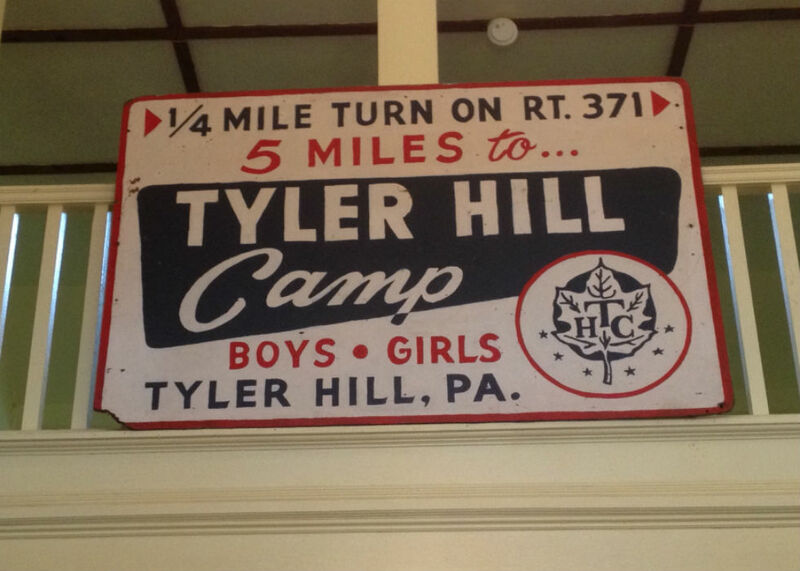 Every year we look forward to Alumni Day at Tyler Hill Camp! It is a day where alumni from near and far come back to camp to reminisce and reconnect with friends and relive their favorite camp memories. Congratulations and we look forward to seeing you all soon!